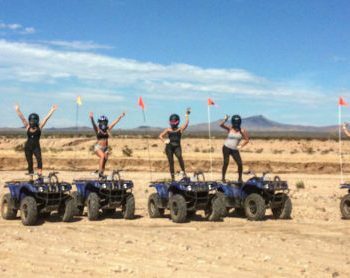 1.5 HOURS OF ALL INCLUSIVE ATV DESERT RIDING FUN! 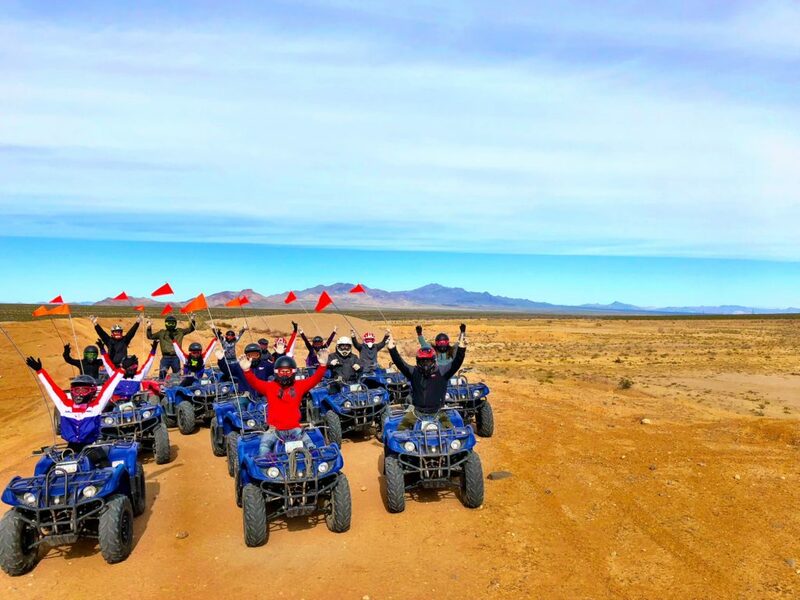 Looking for a fun adventure ATV Tour experience from Las Vegas then you are sure to love this! Your day begins with complimentary transfers from your Las Vegas hotel. 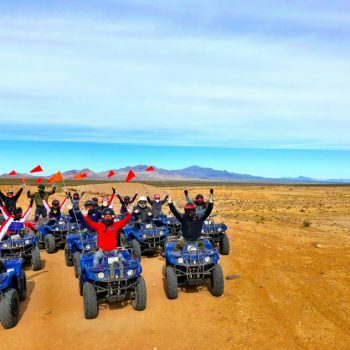 Your friendly tour guide will keep you entertained on the way as you learn about the fascinating history of Las Vegas and surrounding areas. Following your arrival at the last stop adventure station, you will be introduced to your guide, geared up and ready to ride. 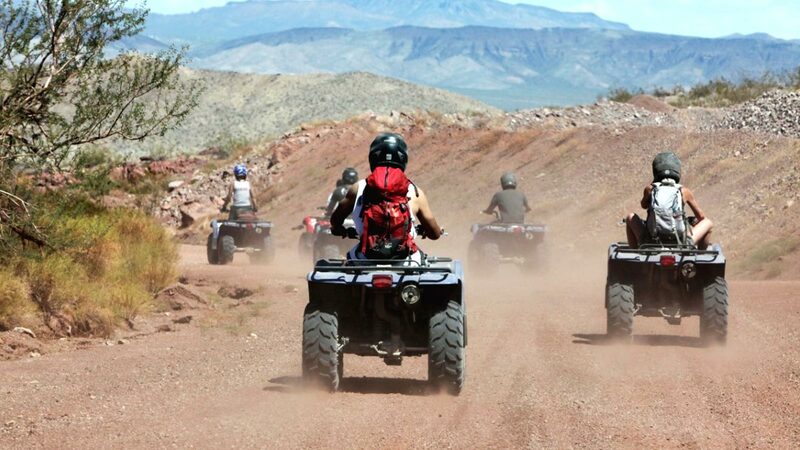 and ride off into the desert sky as you bask in the sights and sounds that surround you. 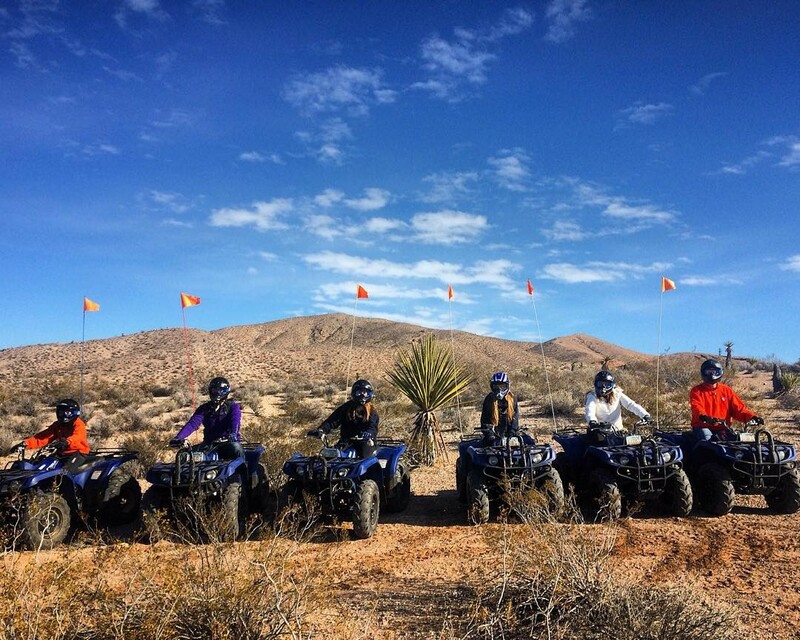 Ride through the stunning desert terrain for 1 hour and 30 minutes. 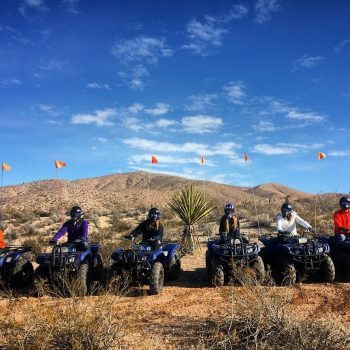 This all inclusive adventure includes your World Famous All-American Burger, fries, and soda at the onsite restaurant and bar. Following your lunch enjoy your relaxing drive back to Las Vegas as you share your experiences with family and friends.